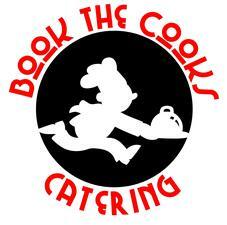 At Book the Cooks Catering, we provide a wide variety of choices ranging from private parties to business events of all sizes. 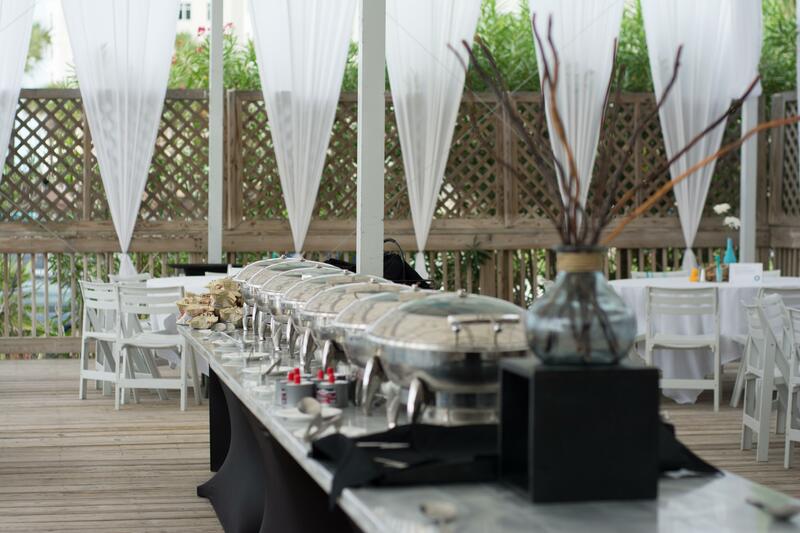 We have the ability to arrange elegant dinner parties for those special guests to the back yard BBQ picnics for the casual gatherings too. We would welcome the opportunity to earn your trust and deliver you the best service in the industry. You choose the meals in advance from our extensive menu. Low fat, specialties, vegetarian…no problem. We'll work within your dietary requirements and preferences.